Member atomicbob at Super Best Audio Friends has posted a full suite of performance measurement on the Schiit Audio Yggdrasil DAC with Analog 2 and Gen 5 USB upgrades. 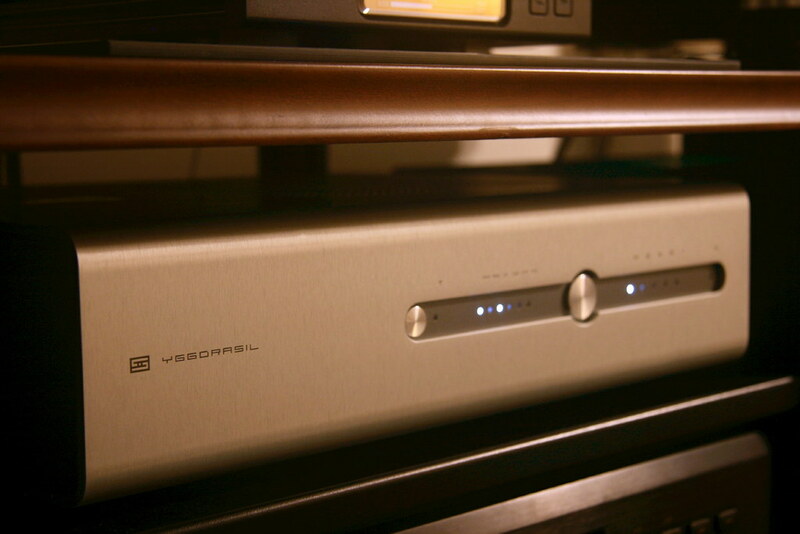 These extremely precise measurements and graphs clearly demonstrate the excellent digital and electrical performance of the upgraded Yggdrasil DAC. These measurements fly in the face of the agenda driven thread on another forum that purports to slam the Yggdrasil performance. There is no doubt the Analog 2, Gen 5 USB, and digital software upgrades improved an already high quality digital to analog converter. Copy and paste this web address into your browser command line to view this excellent report. Click on any graph to view full screen. Thank you for that link, Dan. I find it much more enjoyable to read a fact based, objective, review vs. something cobbled together to support a foregone conclusion. I didn't care for the veiled, snarky comments made in that other review. It was obvious the writer has an agenda and was willing to compromise integrity to further it. Michael.......I was hoping you would see this. Like you said in a previous past on a different thread, there's always two sides to the story. Thanks for posting up the link, Dan. Now folks who find value in the numbers will discover what Yggy 2 owners already know- this DAC sounds wonderful! Dan - Never heard of that audio website.....is it reputable/good information source or is there a lot of agenda driven stuff like that? Buck.......Super Best Audio Friends is a fun forum. Interesting people, many with electronic backgrounds. Mike Moffat and Jason Stoddard, co-owners of Schiit Audio are members, as well as other interesting audiophiles. Just one more fun place to discover on the world wide web. Last edited by jdandy; 05-30-2018 at 04:40 PM.